Sadly, all too often our democracy does not reflect our society as a whole. Although great strides have been made in recent decades, just 32% of our MPs are women. Just 8% of members of the House of Commons, and just 6% of members of the House of Lords are from an ethnic minority background. In the population as a whole, non-white people make up 13.6% of the population. Worringly, in civil society, representation can be even lower. 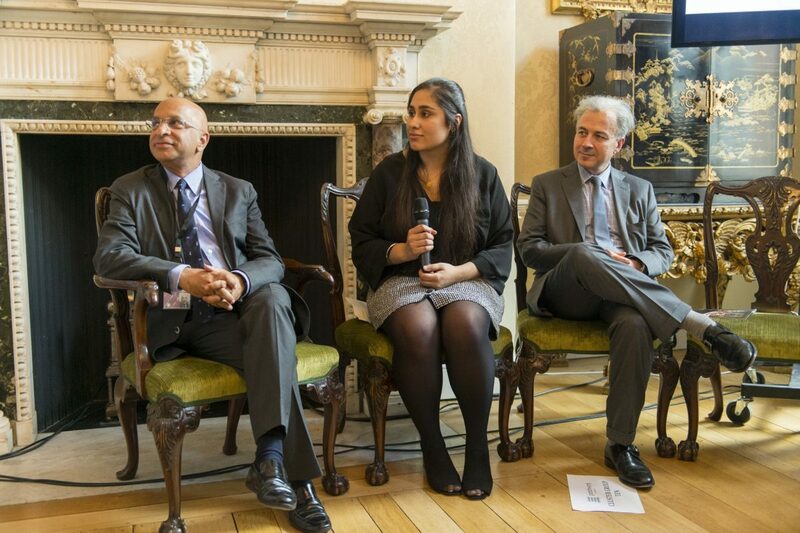 The Patchwork Foundation aims to promote and encourage the integration of these under-represented communities into British democracy and civil society. By working to engage deprived and minority communities, they bring these groups into the political process. This process ultimately sews together the diverse and ‘patchwork’ quilt which makes up our country today. Such plurality is our strength. Patchwork works alongside mainstream politicians and parties from all shades of the political spectrum. They build networks, connecting senior political figures to youth leaders in their Master Class programme. Their ‘MP of the Year’ awards celebrate MPs who go above and beyond to engage with under-represented communities. Additionally, Patchwork even take delegations to party political conferences, giving young people a taster of these unique events. By attending they get access to top MPs and even front row seats for the Leader’s speech. 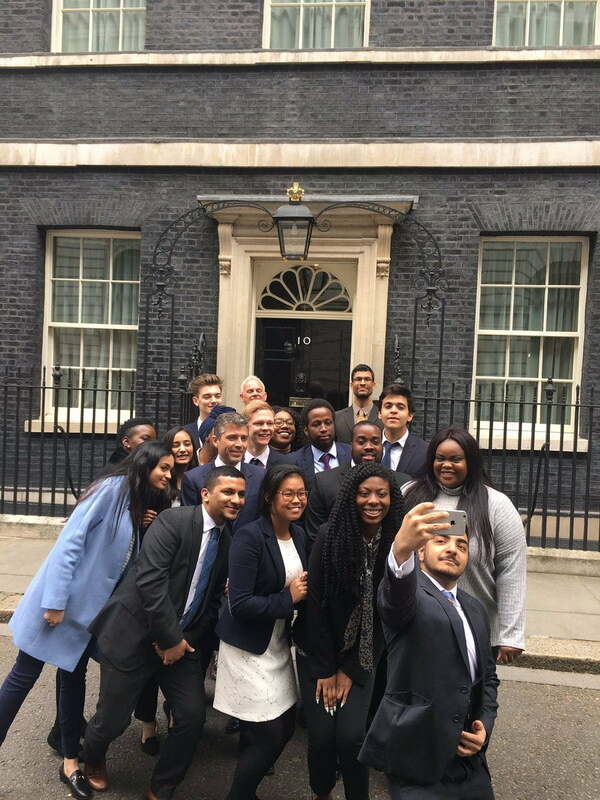 Patchwork also run the #getinvolved programme, in which young people take concrete action to sign others up to vote. This vital campaign continues to go from strength to strength. From 2017 to 2018, #getinvolved reached over 2.5million people online, and led to over 2,000 people signing up to vote in a four week period. Patchwork have also been at the forefront of a drive to improve voter registration amongst underrepresented communities, thereby ensuring that everyone gets a voice. 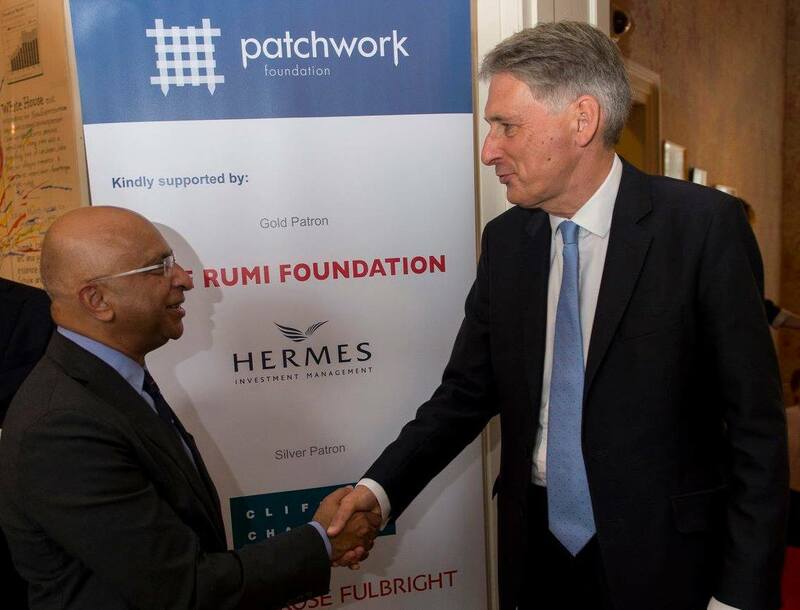 The Rumi Foundation is proud to support the Patchwork Foundation, and to support the recent reception held at No11 Downing Street, the official residence of the Chancellor of the Exchequer. 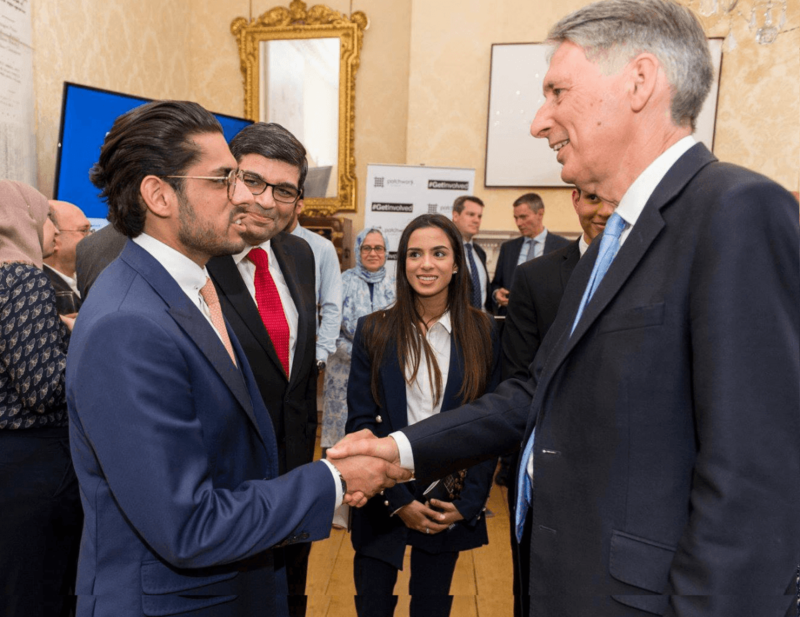 The evening drew inspirational speeches from Patchwork’s wide variety of friends, and was hosted by the Chancellor, Philip Hammond. Top respected journalist John Pienaar and a number of Patchwork graduates all spoke about their passion for work that Patchwork does. Patchwork will continue to grow and empower young, underrepresented people to change the world around them. With our help, and with Patchwork’s help, they will become the next generation of political and civil society leaders too.